Rebbi declared a public fast and brought down Rabbi Chiya and his sons to lead the prayers. When Rabbi Chiya said the words “He causes the wind to blow” – the wind blew. When he said “He causes the rain to fall” – it rained. He was nearing the words “He gives life to the dead” and the world began to shake. In Heaven they said, “Who has revealed this secret in the world?” They answered, “Eliyahu.” So they brought Eliyahu and gave him sixty fiery lashes. Eliyahu then came down and appeared to them as a fiery bear, coming between Rabbi Chiya and his sons and preventing them from continuing. The Maharsha comments that the bear symbolized the Persian Empire, as in Avodah Zarah 2b, and the Jewish people were placed in exile under the angel of Persia as in Yoma 77a. The bear appeared to them to signify that the time of moshiach had not yet arrived and the Jewish people was to remain under Persia. So we see that there were righteous individuals, such as Rabbi Chiya and his sons, whose prayer was so powerful that it could force moshiach to come even though the time had not yet come, just as if all the Patriarchs had prayed together. That was why the prayer of Rabbi Chiya and his sons had to be stopped. Such a prayer is certainly in the category of “forcing the end,” and it is at that point that one transgresses the oath. Although Rabbi Chiya and his sons were students of Rebbi, and followed his orders, as we see in the Gemara, still when it came to powerful prayer they were greater than him. They were in fact the only ones in their time to have this power, as we see in the Gemara, that Eliyahu singled them out as the only ones who were similar to the Patriarchs. 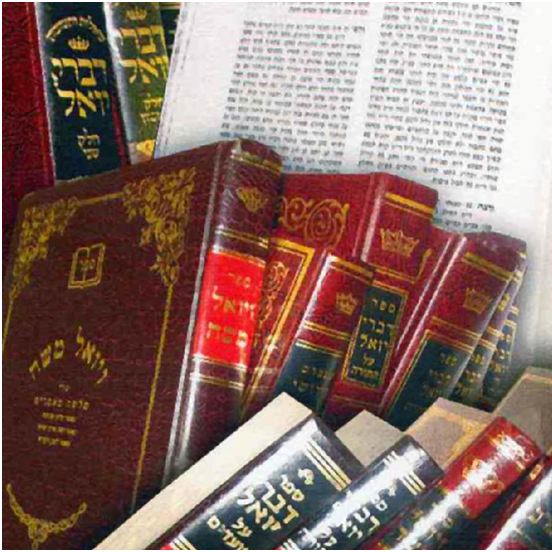 That is how it is – tzaddikim have different strong points, and sometimes one can be greater in one subject while the other is greater in another subject.